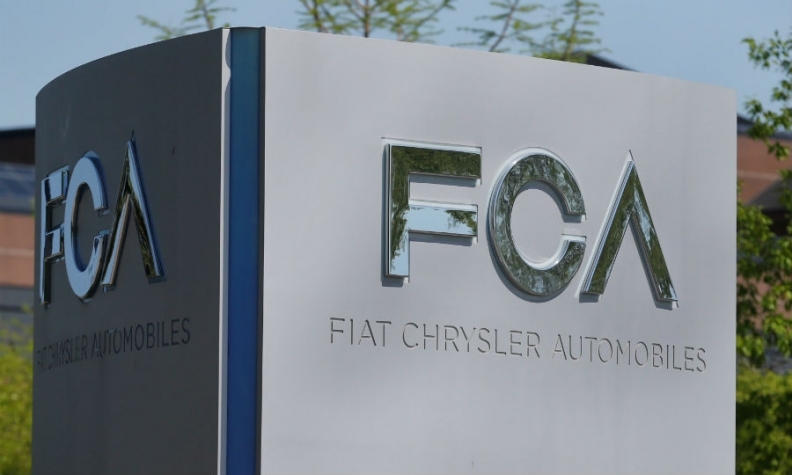 MILAN -- Fiat Chrysler Automobiles will evaluate other potential buyers for its Magneti Marelli parts unit because the automaker views a bid made by KKR & Co. as too low, people familiar with the discussion said. KKR offered less than the 6 billion-euro ($6.98 billion) minimum valuation FCA sought, which ended the exclusivity of the talks, said the people, who asked not to be named because the matter is confidential. The automaker can now evaluate other inquiries received for the unit while it prepares to eventually separate the Milan-based company and distribute shares to investors, another viable way to extract value and simplify the group's structure. FCA declined to comment, and KKR was not immediately available to comment outside business hours. The U.S. fund wanted to pay around 5 billion euros for Marelli because conditions for Fiat's alternative plan of spinning off the division have deteriorated, people familiar with the matter said Sept. 12. Talks with KKR, which would merge Marelli with its Japanese parts maker Calsonic Kansei, could still revive if the private equity firm raises its valuation, the people said. Fiat's board in April approved the plan to spin off the auto-parts unit. The sale of Marelli would become one of the first major milestones for FCA CEO Mike Manley, who took over July 21, four days before predecessor Sergio Marchionne died. Marchionne, who had favored a separation of the business by distributing shares to investors, had said Fiat was open to changing its mind for a "big check." The decision on Marelli will also be the first mergers and acquisitions decision to be taken by Chairman John Elkann after Marchionne's death. Without the right price, the preferred route remains the spinoff of Marelli, which was approved by its board in April, the people said. Market conditions for a spinoff and a listing of the unit on the Milan stock-exchange have deteriorated in recent months as global trade tensions and profit warnings from automakers including Fiat Chrysler, as well as suppliers like Continental, have eroded confidence in the industry. Marelli's French competitor, Faurecia, trades at about 3.8 times expected earnings before interest, taxes, depreciation and amortization. At the same valuation, the Fiat unit would be worth less than 4 billion euros, the people said. Marelli is expected to report about 1 billion euros in Ebitda this year. Volvo Cars earlier this month delayed plan for a share sale, saying the timing is "not optimal." The backtracking from plans that were said to involve a share sale as early as this fall in Sweden and Hong Kong shows the worsening strain from trade conflict. Still, automaker Aston Martin is pushing ahead with its plan for a London initial public offering. Marelli may achieve an enterprise value of $7.6 billion based on comparisons with peers and will likely receive high-yield credit ratings, Bloomberg Intelligence said in a note Sept. 12. The automotive supplier could provide Fiat Chrysler with more than $2 billion in dividends, according to Joel Levington, Bloomberg Intelligence senior credit analyst. Before embarking on talks with KKR, FCA fielded interest for the car-parts business from other potential buyers including Apollo Global Management, an unnamed Asian parts supplier and Bain Capital, people familiar with the matter said last month.